Demand draft is one of the widely used payment options, it is used by many people to make the payment. The one who use DD the most are the colleges and universities operating in our country. They ask their students to make DD when it comes to paying the fees and other expenses. In my previous article, I have disused how you can cancel demand draft in Karnataka Bank. If you wish to read that then you can do that by following the above link. 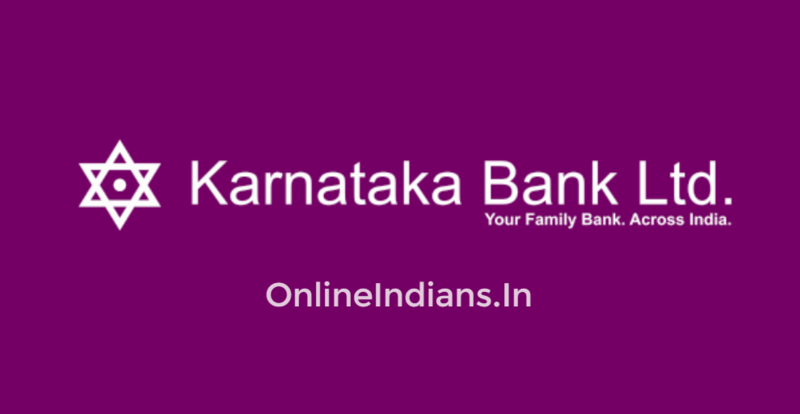 In this guide on Online Indians, you will find how much time it takes to clear demand draft in Karnataka Bank. You should know that you have to go to the bank where you have your bank account to get it cleared. So now let us get to the point and know how much time does it take to clear demand draft in Karnataka Bank. 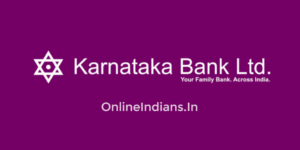 The time taken to clear the demand draft in Karnataka Bank is 2 Working days, which means within the 2 business days or working days the DD will be cleared. So this is all about how much time does it takes to clear demand draft in Karnataka Bank. I hope you are clear with all the information mentioned in this article. If you have any kind of doubts you can comment below. I will make sure that you get a reply to the comment as soon as possible.